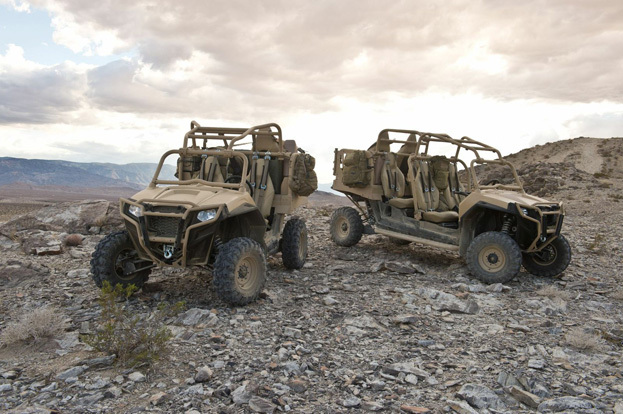 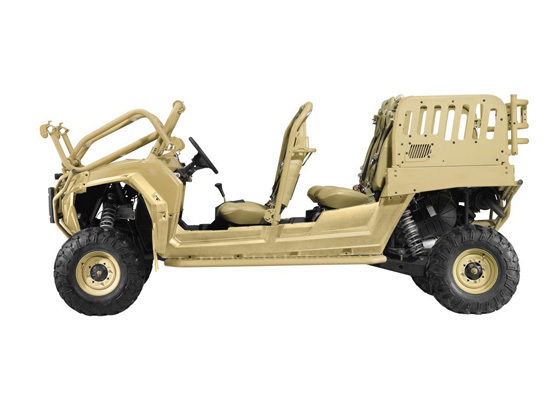 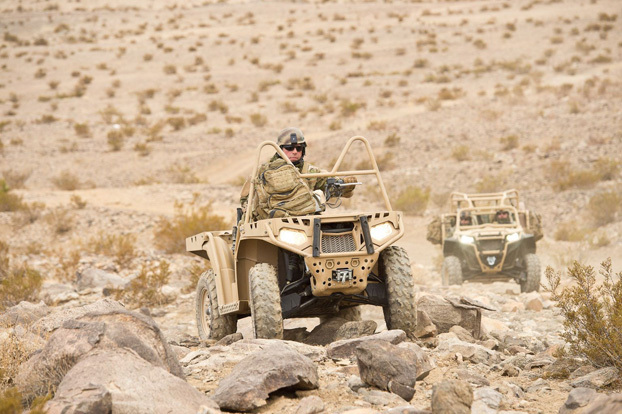 Polaris was awarded a five-year contract by USSOCOM to provide MRZR Lightweight Tactical All Terrain Vehicles. 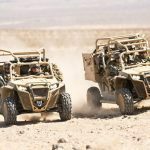 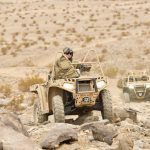 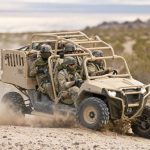 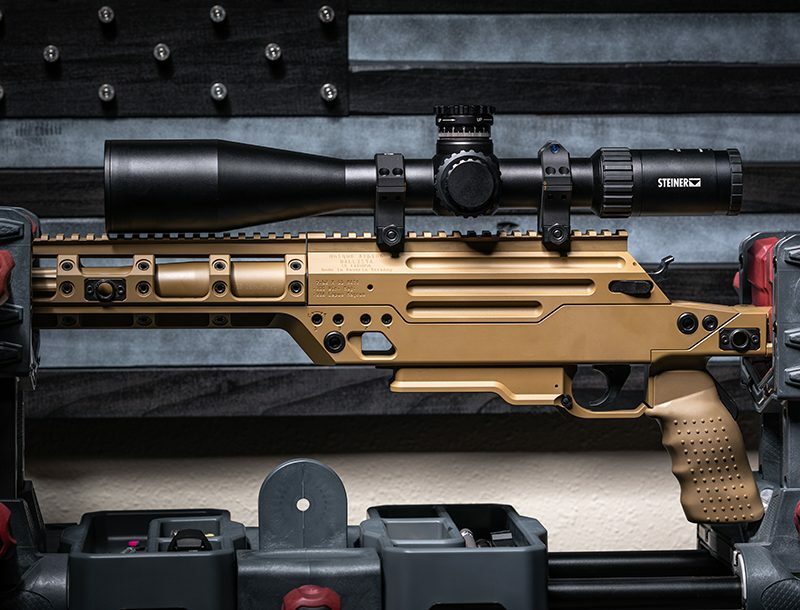 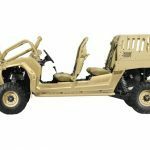 Polaris was awarded a five-year contract by the United States Special Operations Command (USSOCOM) to provide MRZR Lightweight Tactical All Terrain Vehicles. 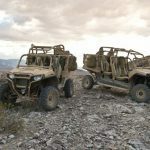 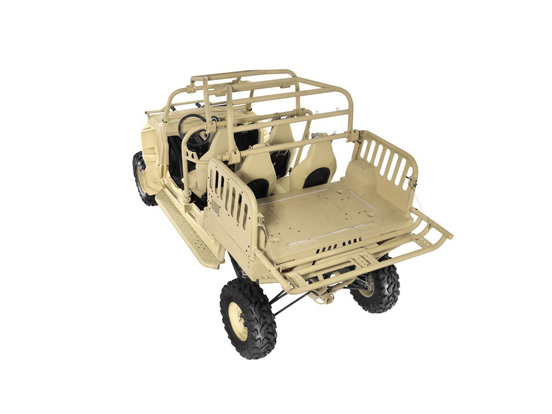 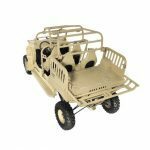 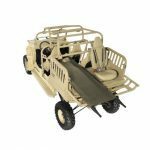 The MRZR2 and MRZR4 are highly-mobile, CV-22 transportable, multi-configurable off-road platforms, and will be supplied with accessories, spare parts, mechanical and operator training. 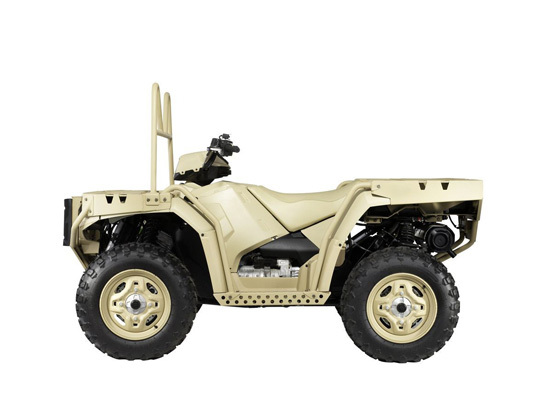 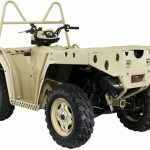 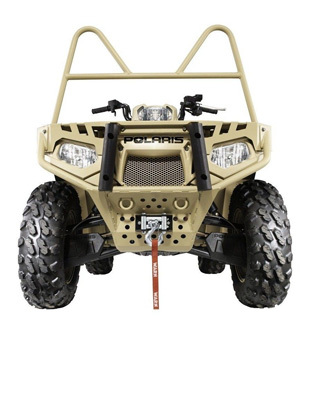 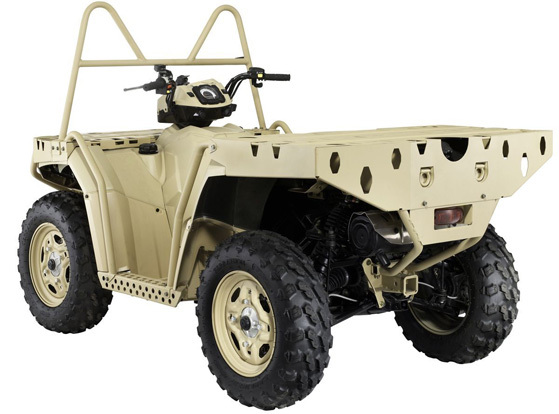 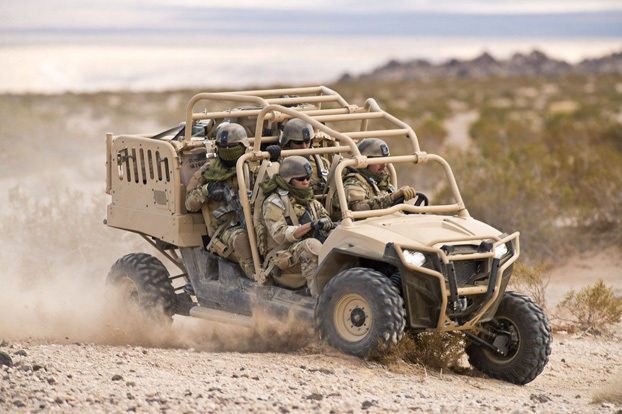 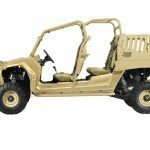 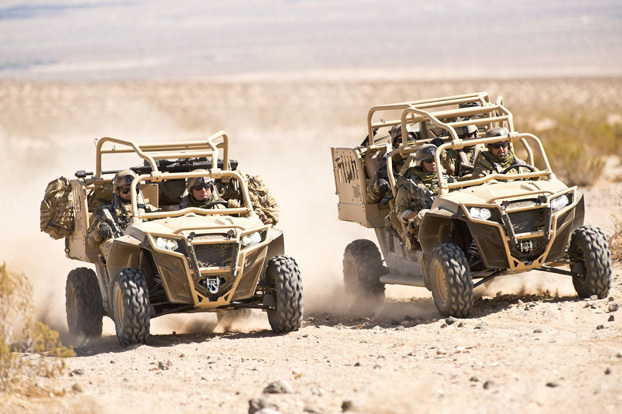 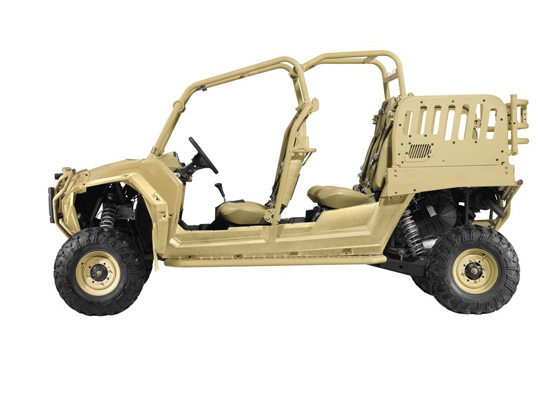 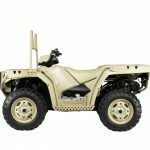 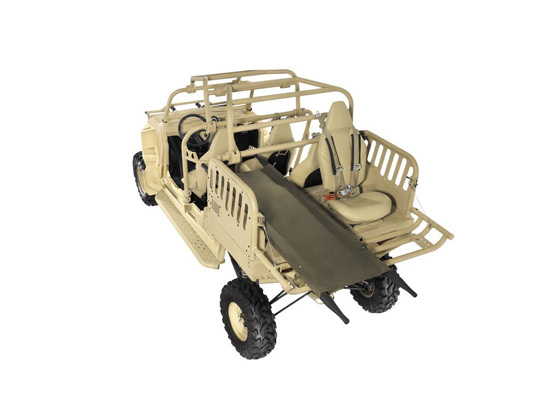 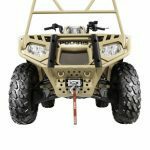 This award comes on the heels of the five-year contract awarded to Polaris, in August, to provide USSOCOM with MV850 ATVs—a highly-mobile single-operator ATV platform, designed for the U.S. military and allied forces.